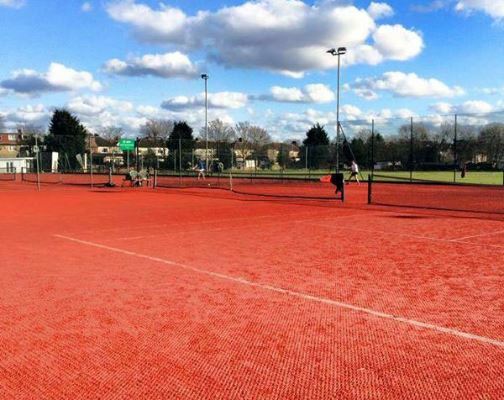 Kenton Lawn Tennis Club, established in the late 1950s, is nestled in the heart of North West London. The club provides a family friendly environment with a multitude of sporting opportunities for all ages. 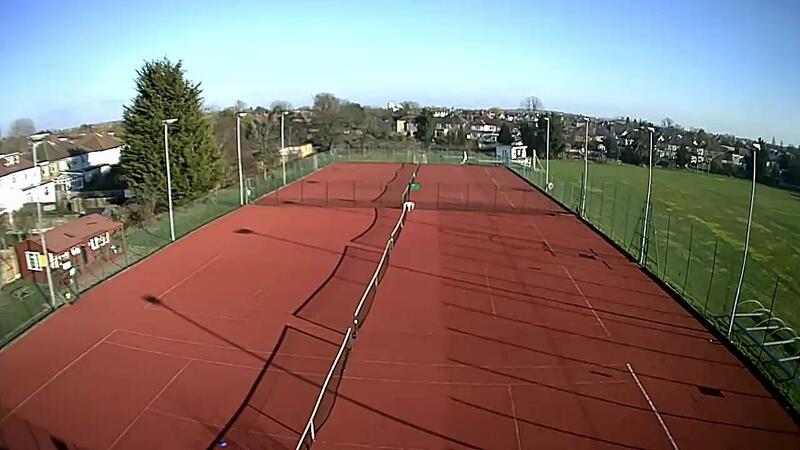 We have 6 claytex all weather courts, four of which are floodlit, so you can play till late. The clubhouse and facilities are shared by other clubs, including cricket, table tennis and darts. Many of our members play across all sports. In addition, our clubhouse offers a modern bar, changing rooms and showers and a large hall area for functions and outside lettings. Our club prides itself on providing a friendly, sociable and relaxed atmosphere and welcomes players of all ages and abilities. Prospective new members are welcome to come and try us out with a free session or two - please email kentontennis@gmail.com to arrange this. We are an LTA affiliated club and our adherence to LTA registration standards is recognition thar our club is safe, welcoming and inclusive. Come and try us out for free at our Open Day on Sunday April 14th, 12 noon to 4pm. 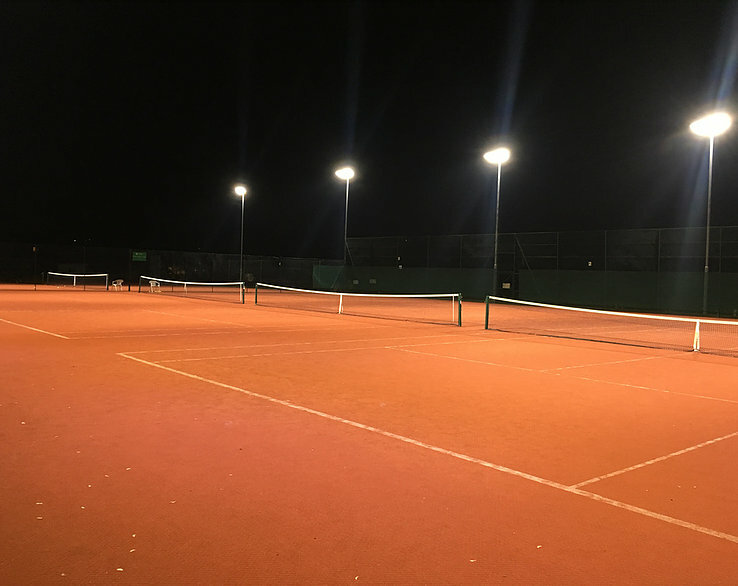 Adult Social Tennis - every Wednesday evening 7pm till 9.30pm, and most Friday evenings from 7 pm until 9.30 pm (unless a match is arranged which takes priority, please check calendar) & Sunday afternoons 3pm to 6pm. KLTC strives to provide a safe, enjoyable and inclusive environment for all of its members, volunteers and coaches. Peter Pilides is our Welfare Officer and has undertaken LTA safeguarding training. If you have any safeguarding concerns, or any other queries about our policy, Peter should be the first point of contact: peter.pilides@btinternet.com/07884262527. Find out more about membership packages and how to join KLTC today!